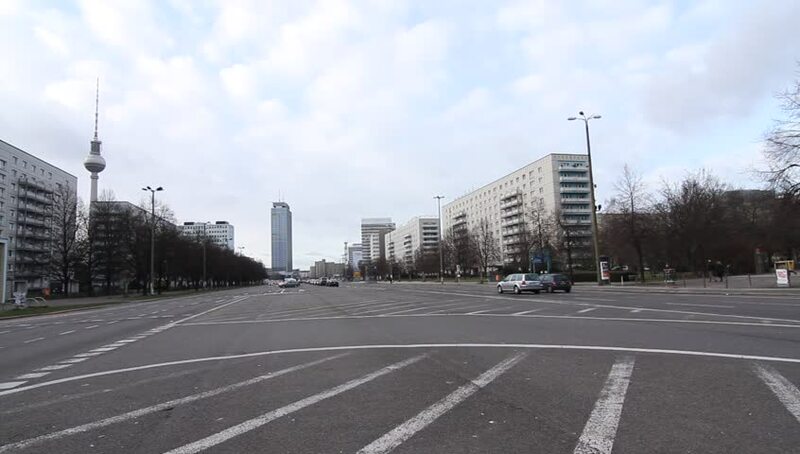 BERLIN, GERMANY - JANUARY 19: Traffic pass by on the famous Karl Marx Allee on January 19, 2015 in Berlin, Germany. hd00:27BERLIN, GERMANY - JANUARY 19: Traffic pass by on the famous Karl Marx Allee on January 19, 2015 in Berlin, Germany. hd00:45BERLIN, GERMANY - JANUARY 19: Traffic pass by on the famous Karl Marx Allee on January 19, 2015 in Berlin, Germany. 4k00:16Early morning time lapse driving on Tower Bridge Gateway and Capitol Mall (Lincoln Highway) in downtown Sacramento. hd00:09Time lapse of the city of Toronto, Ontario in the summer. The skyline with the CN Tower in the shot.